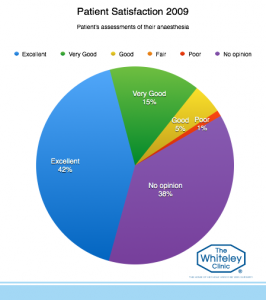 The Whiteley Clinic is committed to making sure our patients get the most appropriate and highest quality treatment. 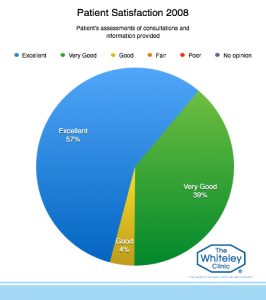 In addition to this, we also try to ensure our patients receive the best customer care. As part of our on-going quality review, we ask all patients to fill in a satisfaction survey once their treatment is completed. 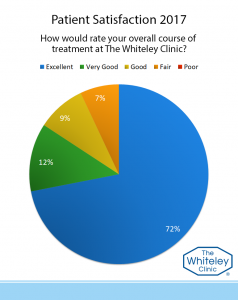 Despite treating many complicated problems, we manage to maintain very high levels of patient satisfaction year after year. 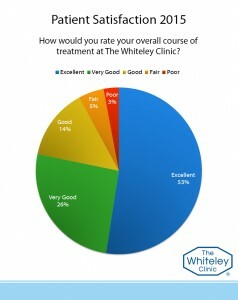 We are very pleased to be able to show that levels of patient satisfaction have been maintained over the years. 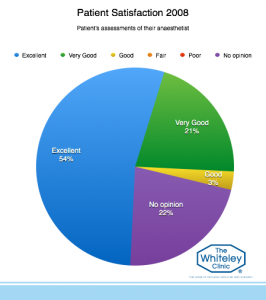 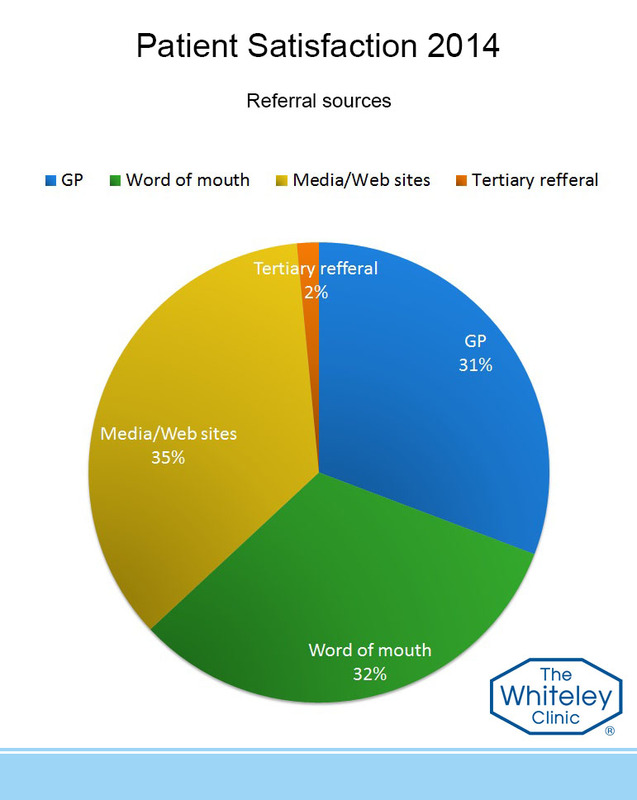 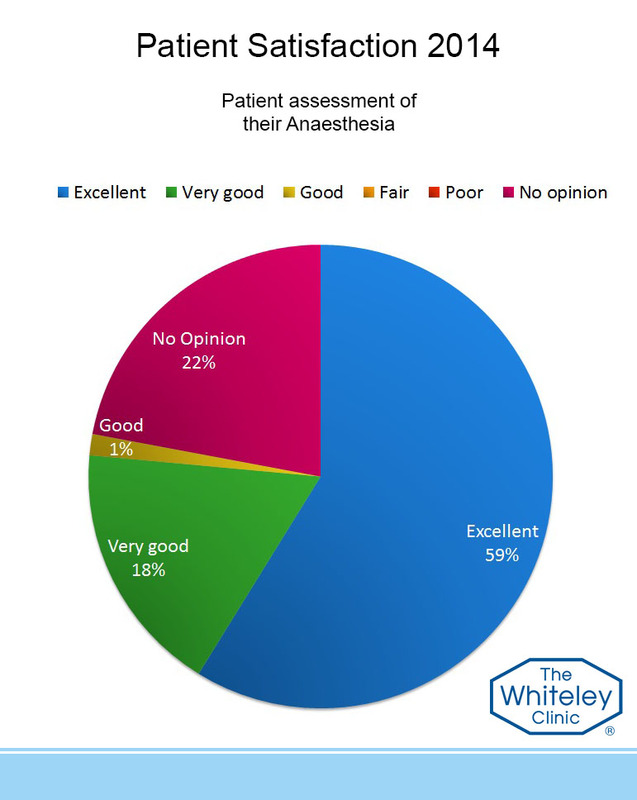 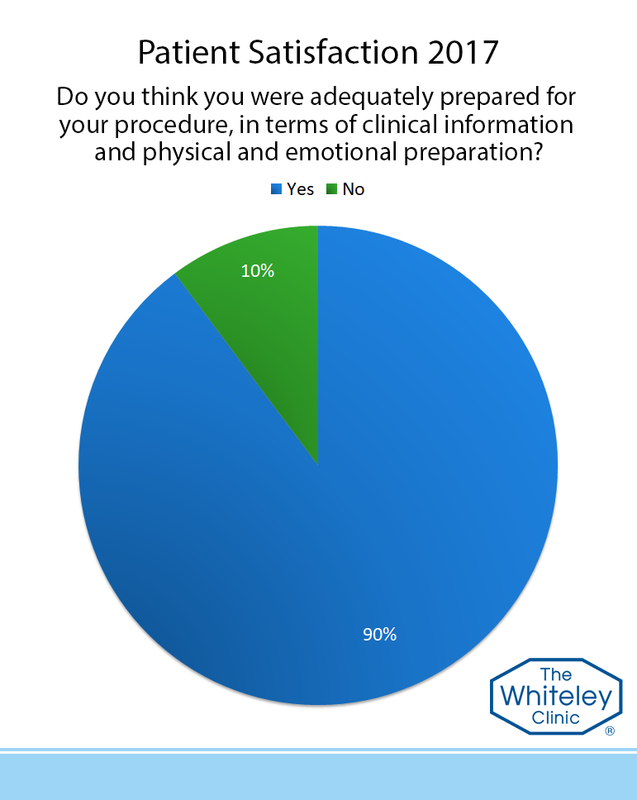 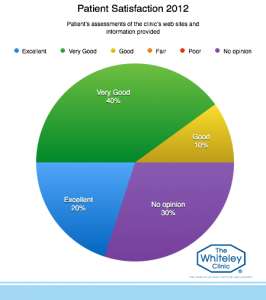 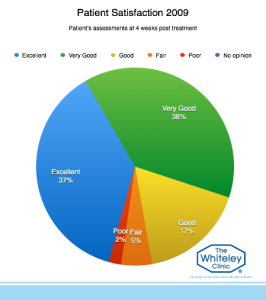 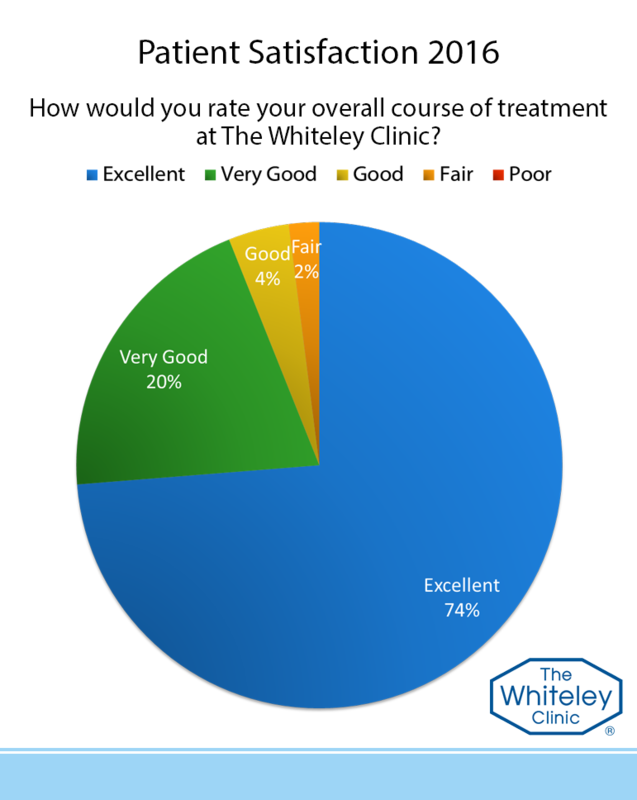 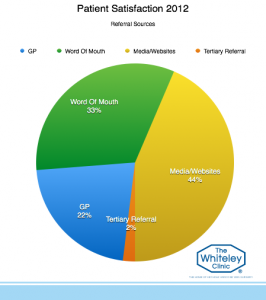 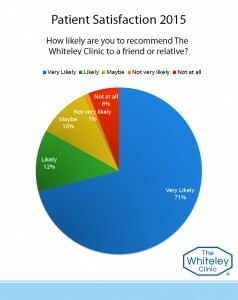 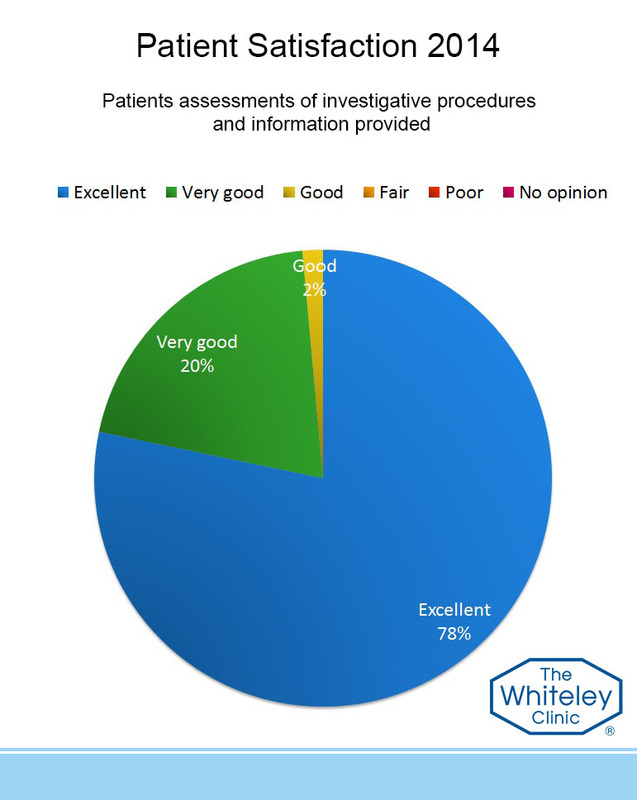 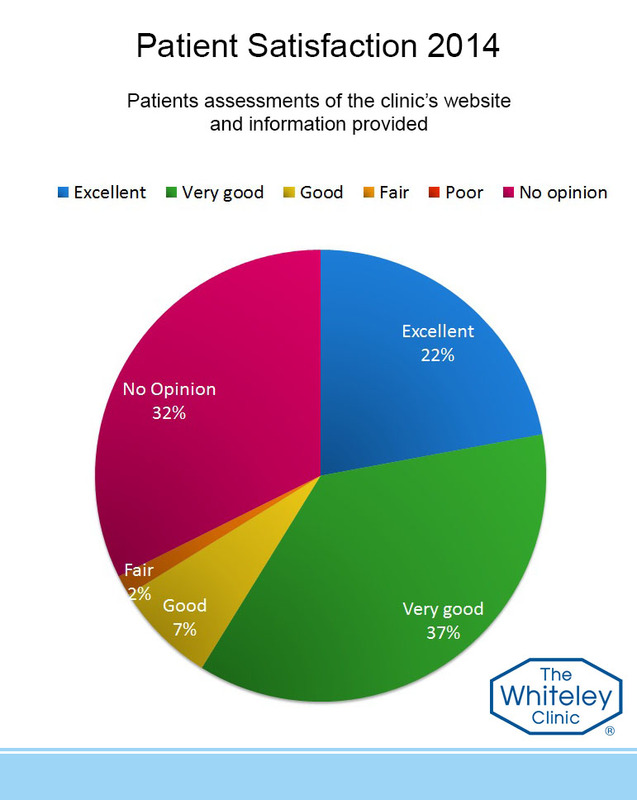 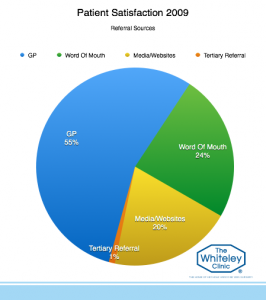 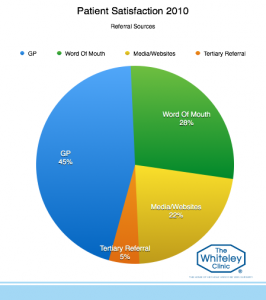 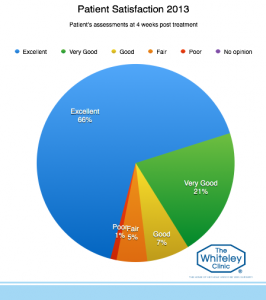 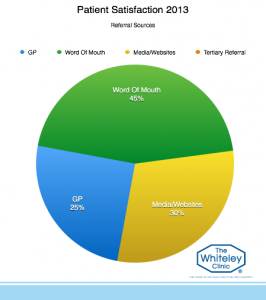 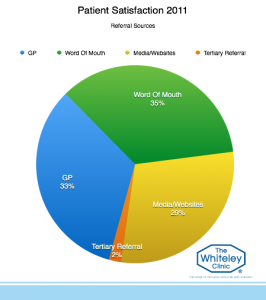 96% of patients would return to The Whiteley Clinic is additional treatment was necessary. 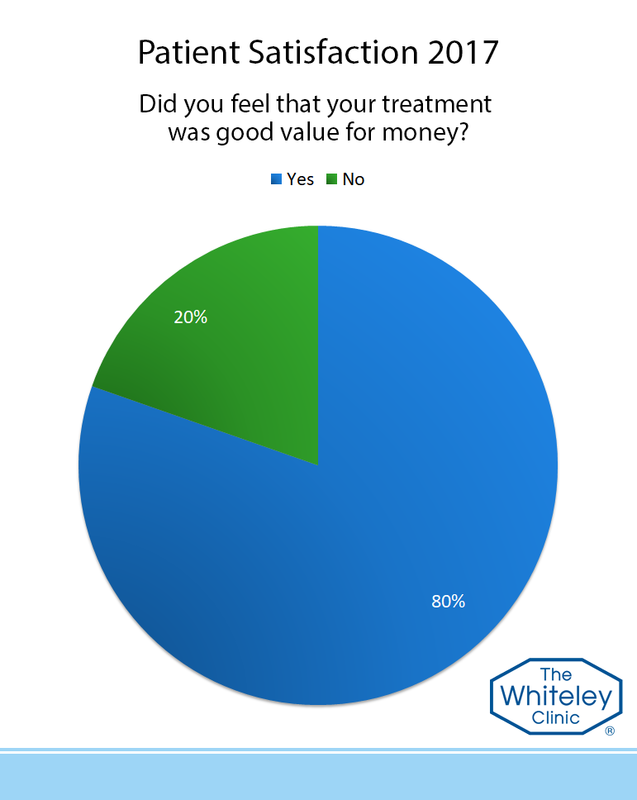 80% of patients thought their treatment was good value for money. 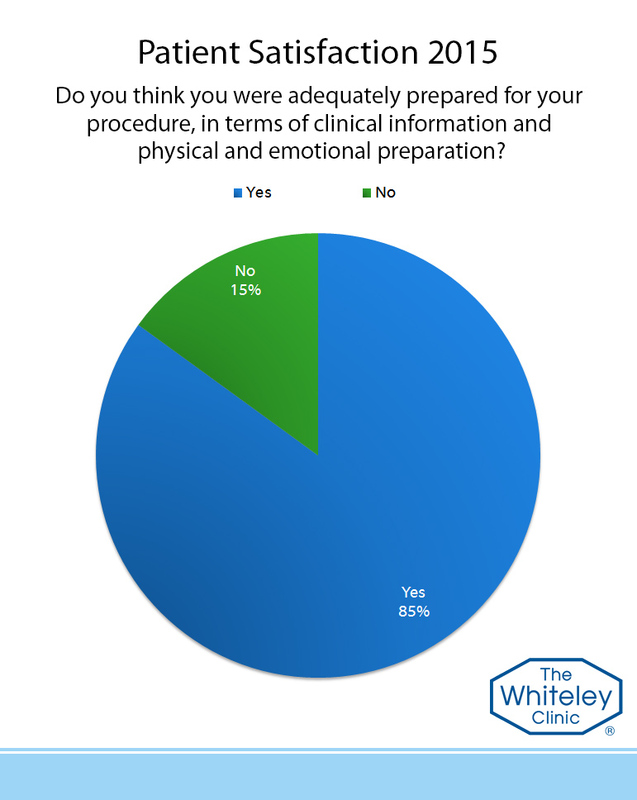 Click image to expand and see the full slideshow for that year.